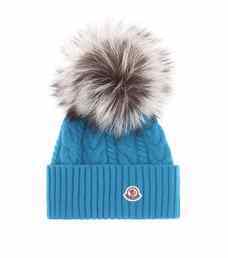 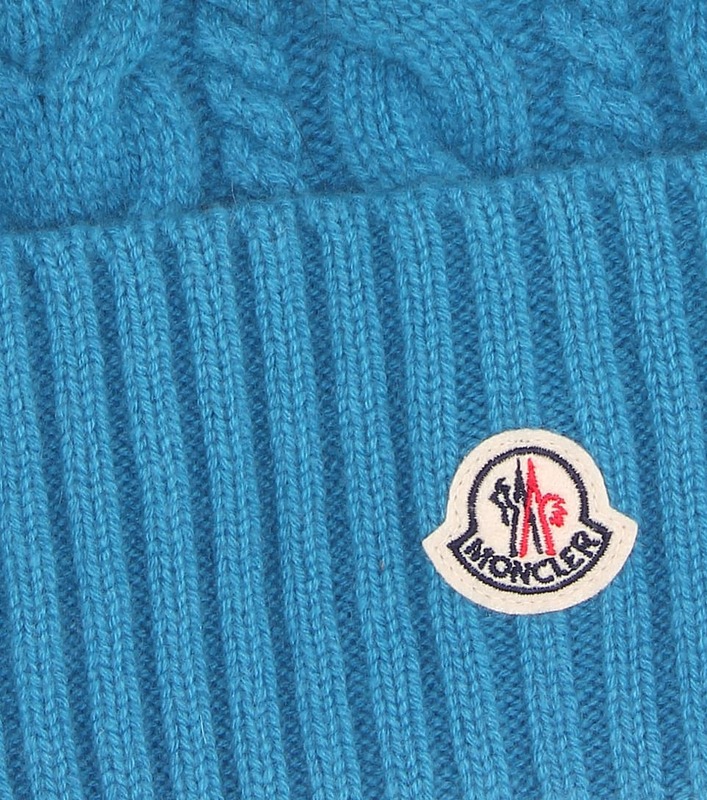 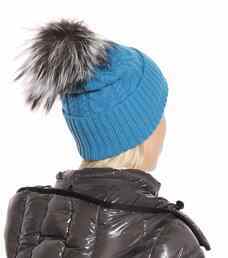 With the pulse on snowbunny chic, Moncler douses the classic beanie in a bold sky blue and finishes it with a plush fox fur pompom. 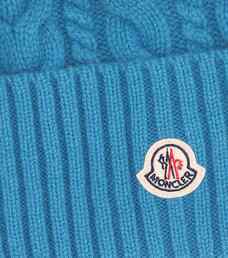 Crafted in Italy from wool and cashmere cable-knit, the close-fitting hat features a turned-up ribbed brim with the signature logo appliqué. 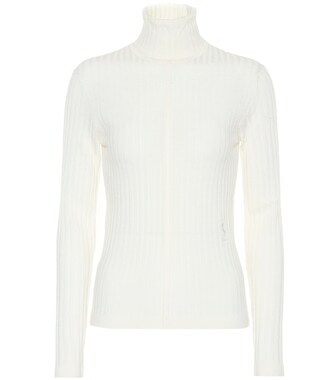 Let yours add a warm dose of color to cold-weather looks.